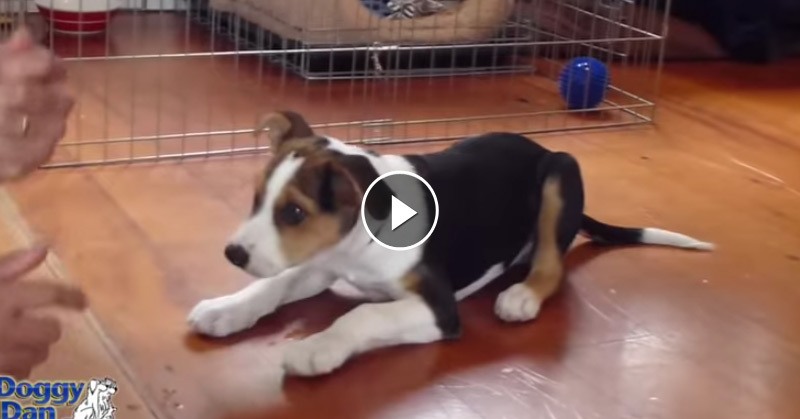 This video by Training Positive is a perfect example of using positive reinforcement. It’s a no-fail strategy that has been proven effective by experts. 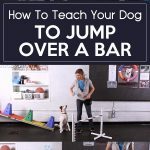 This obedience training video is one of the most basic lessons that will serve as a great foundation for your dog. 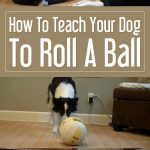 Applying positive reinforcement encourages a dog to perform or obey a command with the help of a reward system instead of punishment. 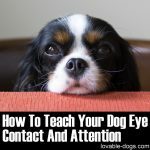 By providing treats or verbal praises as rewards, a dog will be more inclined to follow commands because there is always something positive afterwards. 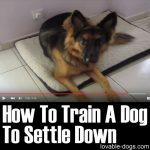 This technique also prevents trainers from forcing their dog into doing something. 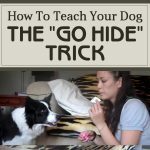 The aim of this type of strategy is to motivate a dog to perform a trick or follow a command because it is fun, rather than out of fear. 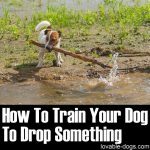 Perfect timing and consistency are also essential with this approach because your dog should easily understand things rather than be confused. To be able to apply this, you will need a clicker. Click whenever a dog successfully acts with progress. There should always be consistency in terms of clicking so that the dog will know whether it is doing something right or not. 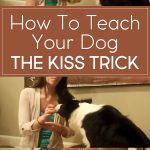 As in the video, you could see that the trainer utilizes the clicker in a consistent manner then rewards the dog after. 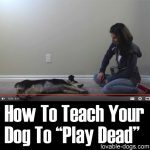 Luring a dog into a position then rewarding it is also an important part of the training process. 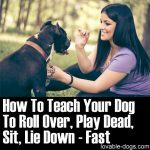 This is an effective component of the training because a dog will move into different positions on its own. The next step is to introduce the verbal cues. 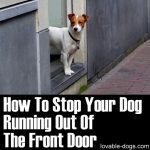 This will serve as critical and you need them to be defined so that your dog won’t get confused with different commands. 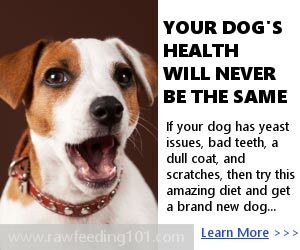 Some people might say that this approach would be bad for dogs because they will be dependent on the food treat but the truth is there are two ways that negate this theory. 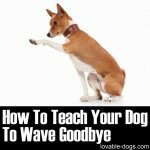 One way is to lure the dog with an empty hand then rewarding it with the other hand. 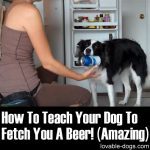 This will make the dog follow in spite of not seeing the actual food in the first place. The second way is to provide some “random reinforcement” or giving a reward after more than a single command obeyed. To complete the process, the next step is to fade out the hand lure. Follow it up by gradually making your hand signals less obvious. 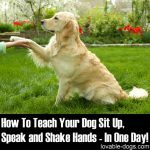 As the dog improves, it will rely on your verbal cues in order to complete the obedience training. 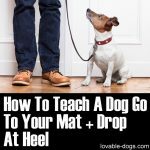 These basic obedience commands will be highly beneficial for both of you. 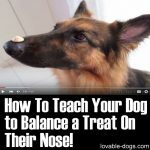 Your dog will become more disciplined and it will be easier for you to command it properly. 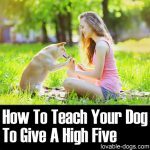 Positive reinforcement promotes dog success in every possible way. Being an owner, all you have to take into high consideration is time. Some dogs might take longer to train and that is fine just as long as there is progress.